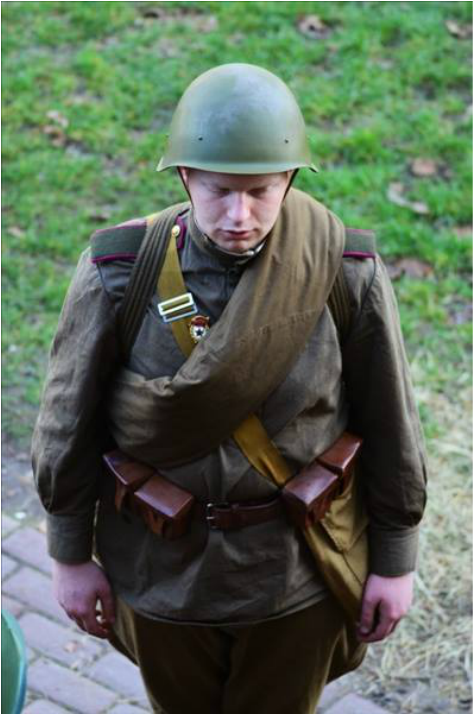 Krasny Oktjabr reenacts a unit that primarily saw action after the Obr. 43 uniform was introduced. That is why we expect members to acquire a basic Obr. 43 kit. Before acquiring items, please consult with the group coordinator to ensure you buy items that have been approved.